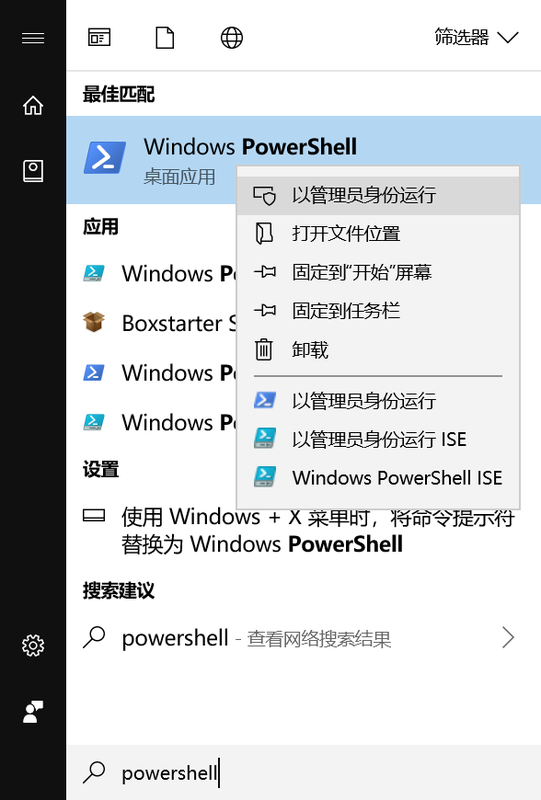 Windows 自打有 .Net Framework 后，也推出了 NuGet 包管理器，不过因为最早源自 Visual Studio 扩展，在 VS 之外并不太好用。但开发者社区基于它推出了更强大的包管理器，其中最方便的莫过 Chocolatey，一键安装、开箱即用! Hello Hexo & Travis ! 本站由 ©TechQuery 基于 Hexo 采用 hexo-theme-matery 的主题搭建.